This is a genuine, vintage, discontinued, GE 6V6GT Beam Power Type Electronic OEM Tube without a box. A fully operational, vintage, collector's special vacuum tube from the "Good Old Times". 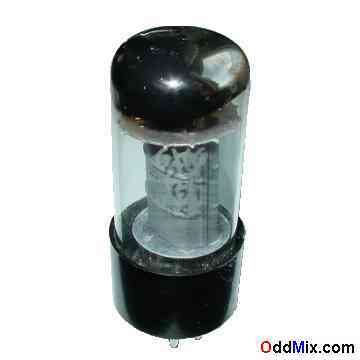 This tube is used most often as a class A output amplifier. A beam tube can be used for many other circuits like oscillators and RF amplifiers. Excellent for those antique radio restoration projects, a conversation piece or to set up a private vacuum tube museum.